The 50-mile-long Shawangunk Ridge features some of the most interesting and spectacular scenery in the Northeast. This well-known landform is located less than 90 miles from New York City and less than a day's drive from more than 40 million people. Much of the ridge is open to the public as preserve land and state park. The combination of beauty, countless recreational possibilities, and easy access make this one of the Northeast region's most popular weekend and vacation destinations. It is estimated that nearly half a million people visit the Shawangunks every year. Many come to hike, mountain bike, or cross-country ski the more than 200 miles of trails that crisscross the ridge. Now Jeffrey Perls has created this comprehensive handbook and guide, detailing how to get there and what to do on nearly every mile of trail. 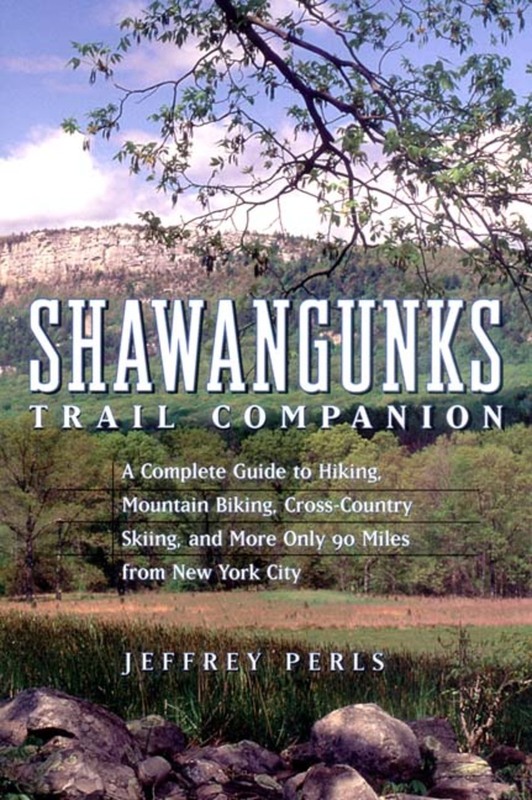 The Shawangunks Trail Companion is the first and only book to provide both a thorough description of the landform as well as a complete guide to its trails. 22 black&white photographs, 15 maps, index.